Quantum Break – Arriving in 2016 | The Fighting 1:18th! 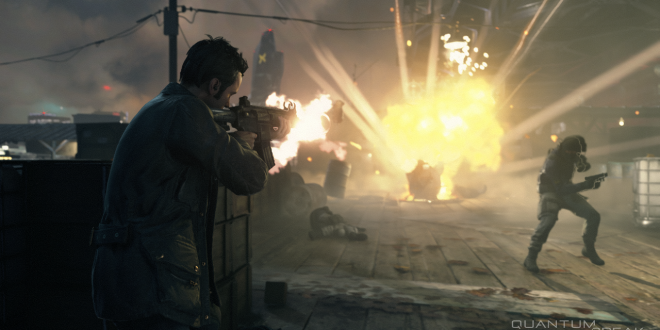 Once thought of as perhaps an Xbox One launch title back in 2014, it appears that the ever-fluid release date for Remedy’s Quantum Break has been pushed back again, this time to 2016. There was no set release date, or even release quarter, so it remains to be seen when we’ll actually get to play this potentially revolutionary new game from the makers of Max Payne and Alan Wake. 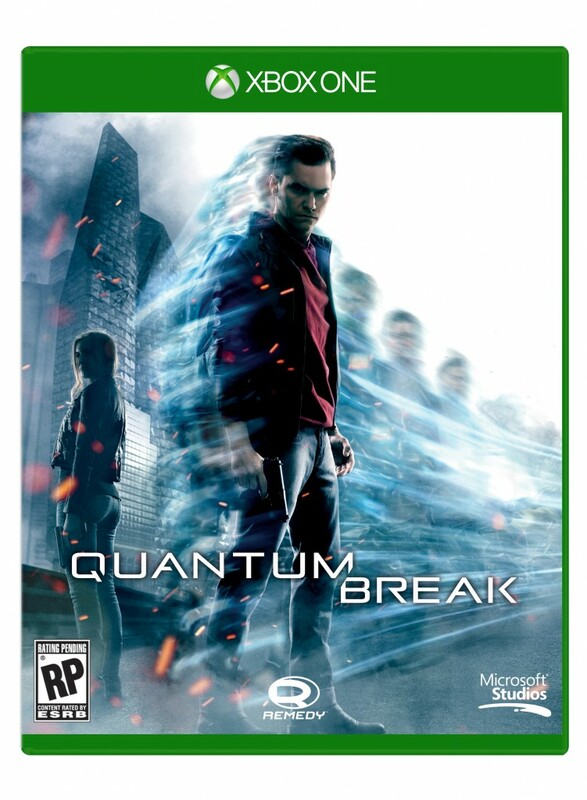 Originally announced at the Xbox One reveal event in 2013, Quantum Break promised to blend the lines between video game and television event, as there is to be a tie-in show that touts “how you play the game impacts the show, and the show informs how you play the game.” Very little has been revealed about how this will work, or function, but if it is pulled off well, it could be one of the first “next gen” things we’ve seen so far. Though, to be fair, if released in 2016 we will probably be safely in the “this gen” timeframe. You can check out more on Quantum Break at RemedyGames.com.